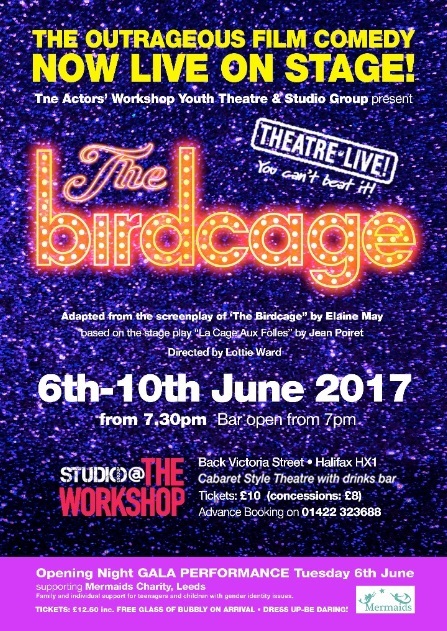 Still time to see The Actors Workshop Youth Theatre & Studio Group presenting the film comedy The Birdcage on stage at The Studio Workshop, Back Victoria Street, Halifax from 6 – 10 June from 7:30 pm (bar opening at 7 pm). 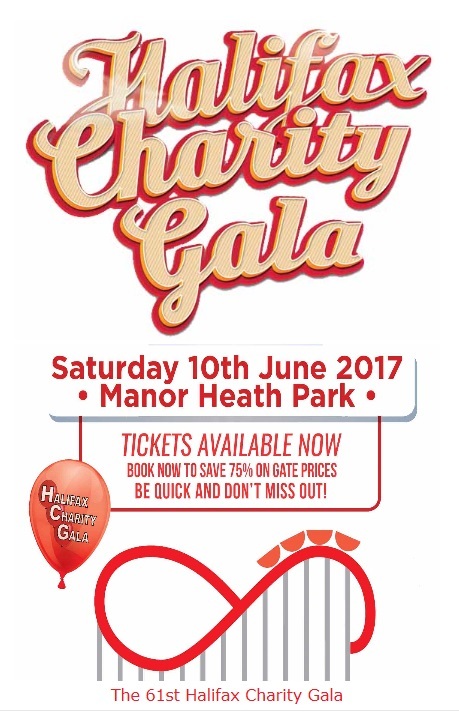 Tickets £10 (concessions £8). Advance Booking on 01422 323688. This entry was posted in June and tagged Entertainment, Halifax. 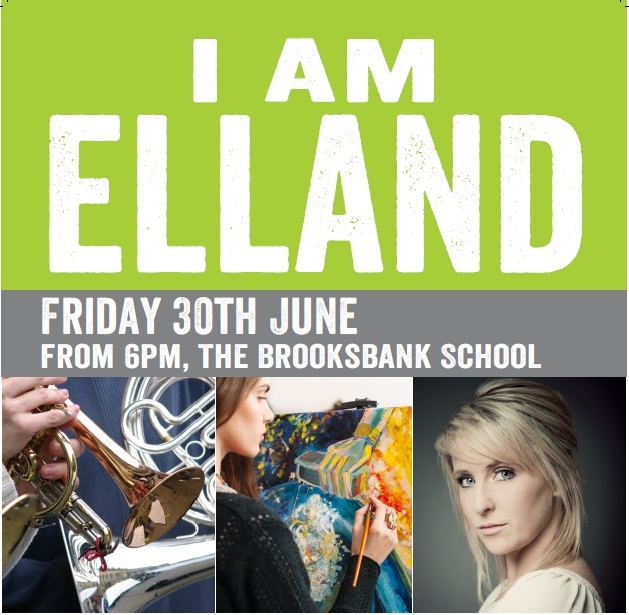 Calderland is a huge musical vocal and visual extravaganza that will be presented in The Piece Hall courtyard at the end of September 2017. This ambitious project is made by and with the communities of Calderdale and will tell stories of a valley and people shaped by water and performed by a large community cast who will take the audience on a musical odyssey along the Calder Valley. This entry was posted in Get Involved / Have Your Say, June, Sep and tagged Entertainment, Get Involved, June, Piece Hall, Singing, Sowerby Bridge. If you can’t make it to the Halifax Gala on Saturday why not go down to join in with the Elland Lane Children’s Treat. Huddersfield Amateur Football Club are holding a free fun day for all! 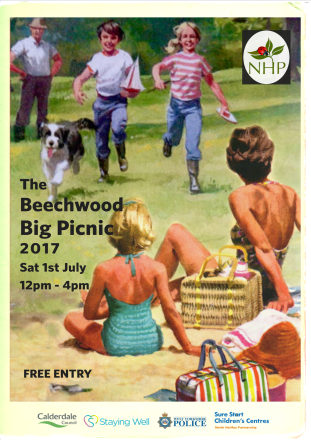 Includes bouncy castle, rodeo bull, photo booth and more on Saturday 10 June 11 am – 4 pm. 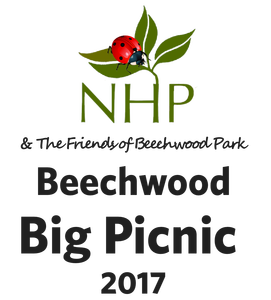 The event is being held at Huddersfield Amateur Football Club, Old Earth, Elland Lane, Elland, HX5 9ES. HAFC was established in 1905 and currently run four senior men’s teams in the Yorkshire Amateur League (formerly the Yorkshire Old Boys League) and a full boys junior section (see HAFC JUNIORS). The on and off pitch facilities just outside Elland, between Huddersfield and Halifax, are some of the best in amateur football in the whole of West Yorkshire. 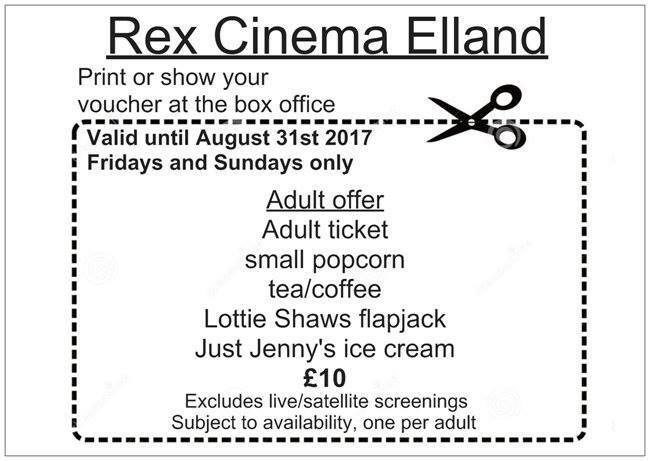 This entry was posted in Elland, Get Involved / Have Your Say, June and tagged Childrens Entertainment, Elland, Entertainment, June, sport, Young People. Please see our website www.rotarysowerbybridge.org for details on how to enter. The pre entry fee is £5 and on the day is £6. Bikes and scooters need to arrive on the day between 8am – 10am. Winners will be announced in the afternoon. This entry was posted in May and tagged Entertainment, Event, Sowerby Bridge Rotary.